Speedy the cheeky house bunny: Selfie's,photo challenges and updates! Hi everyone wow what a busy post today.Its Sunday Selfie time so today we are going to do a throw back selfie.This one is from last year and was taken at my favourite woods.I know one thing I can't wait for the warmer weather again so I can get back there again! 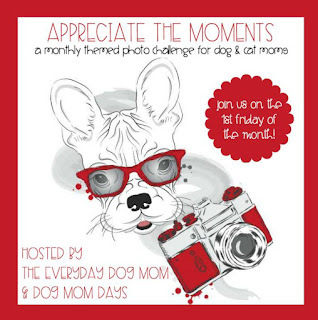 Next up its time for Appreciate the moments Photo challenge hosted byDog Mom's Days and The Everyday Dog Mom. Its a monthly Themed Photo challenge that starts every 1st Friday of the month and runs for a week.This Months theme is Love as its February the month of Love! 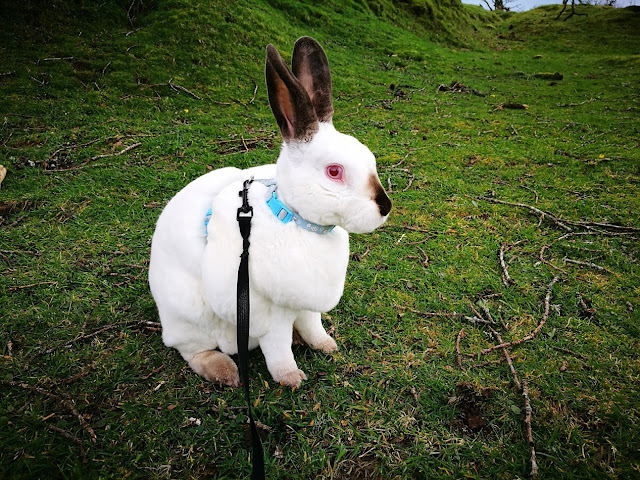 Mummy chose this one she took last year of me at one of our adventures up on the moors because she thinks it looks like I'm Smiling and looking lovingly at her as she took the photo.....I think I'll have to agree with Mummy on that one...what do you think? Now for the update on Mickey the Hedgehog.With the last update we let you all know that Mickey had gone into Hibernation well it looks like he's woke up again as his kibble and meal worms had been eaten so Mummy put his full dinner out for him under the shed last night in case he woke again last night,we will let you know if he does.it did go milder for a while which is why he woke up we think but its gone cold again so we will keep putting his dinner down cause he's really going to need it now with this cold weather....Brrr! Nice selfie, Speedy, even if it's an older one! Thanks for the update on Mickey! Hi Speedy. Great to see you this week and I have to say your pictures are a delight with all that lush green. Sure makes a change from the muddy and wind and rain swept days we are having! I do declare that is a wonderful Valentines image and you have the broadest and most charming of smiles. Sweeeeeeeet Speedy, you look fabulous and I agree; you look wonderful. But in all your photos, you look irresistible and so every photo I think is great. Yes little man, I think we are all anxious to get on with spring. BRING IT ON! Here the days are perfect but the nights are cool. 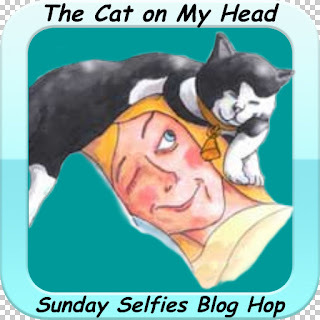 You definitely look happy in your selfie, Speedy! Thanks for telling us about this hop. That's a good one Speedy! Sounds like sweet Mickey was a bit hungry. THat's a really great selfie, Speedy. We hope the weather warms up for you soon! Thank you for letting us know how Mickey is doing! Hope Mickey is enjoying his slumber (and snacks when he needs them). You is such a handsome bunny Speedy! Hmmm, I was writing a comment and then the burds got excited and I walked on the keyboard and I don't know if I erased my previous comment or sent it! Mr Speedy you look marvelous! Nellie LOVED that shot of you! I can see her sitting beside you, she LOVED you so much! We are excited to know about Micky! Even if it's an old one, it's a nice selfie Speedy. We love having new from your friend the hedgehog. He is lucky to have a human who take good care of him. Great selfie and I am glad your hedgehog is doing well. That is a WONDERFUL photo of you, Speedy. Grate fotoss' Speedy! Yur selfiess are all wayss so kewl. Pretty photos! We are looking forward to nicer weather when we can go back to our favorite places, too! We love you earlier selfie and your Moment. You do take a fine portrait speedy. 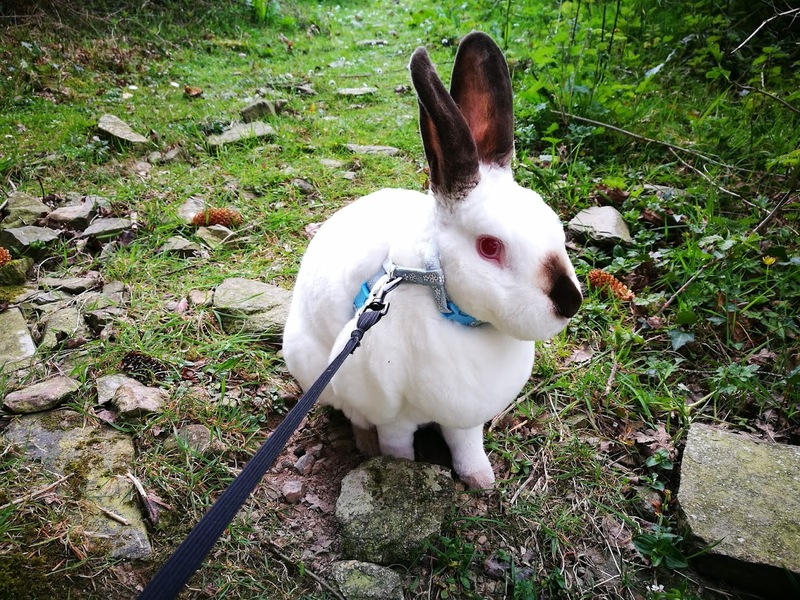 I don't think I know of another bunny as photogenic as you! You are not the only one longing for warmer weather to go out ! You definitely look happy and loving so it is perfect! The green grass looks so nice. I think we're all ready to get back to that! Speedy dude, the P.A. said it was your 6th Gotcha Day on the 3rd, here's hoping mew had a fabulous day and here's wishing mew another epic year! You are a very good looking wabbit!